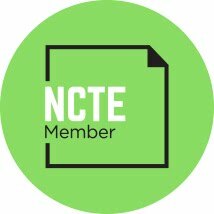 I picked up two ARCs at NCTE --picture books that will be out in early 2010. Both are quite fun and I think kids will love them. 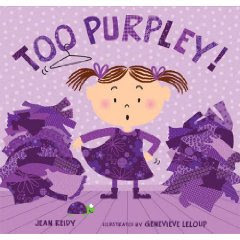 TOO PURPLEY by Jean Reidy and illustrated by Genevieve Leloup has a cover that will really appeal to fans of Pinkalicious. The cover is almost completely purple--different shades of purple--a little girl dressed completely in purple. The story is quite fun. It begins with the "sweet" little girl screaming, "NOT THESE CLOTHES" to the huge pile of clothes that she has. Each of the following pages shows her in an outfit that is just not right for one reason or another--too purpley, too itchy, too stripey, etc. The illustrations are colorful and fun and there is a happy ending--she finally finds an outfit that is just right. I have two daughters and both have had fits about clothes I've picked out for them. So, I am pretty sure there will be lots of kids (an mothers) who can relate to this book! 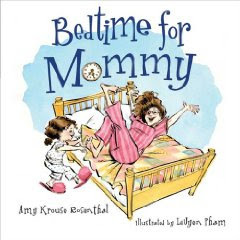 BEDTIME FOR MOMMY is by Amy Krose Rosenthal. LeUyen Pham did the illustrations--I love her work and was immediately drawn to the book because I recognized the cover illustration as one of hers. This is the story of a little girl who is putting her mother to bed. Mommy asks for five more minutes, needs to be reminded to brush her teeth, and asks for two bedtime stories instead of one. The story is told completely in talking bubbles and illustrations which make it a unique bedtime story. Kids will love that the mother is the one procrastinating at bedtime! 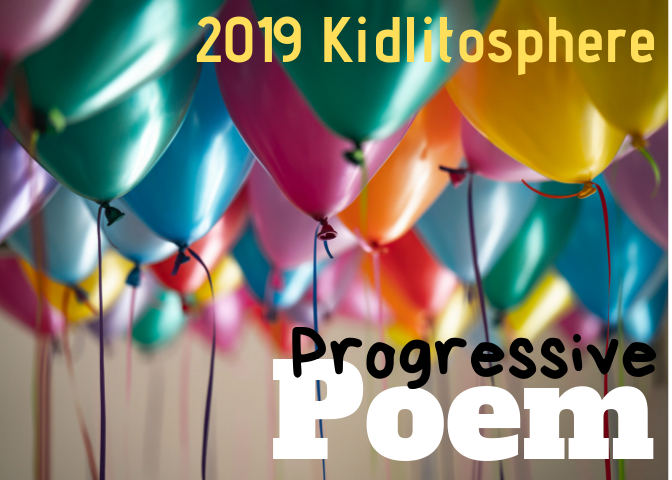 Poetry Friday -- Merry Christmas!